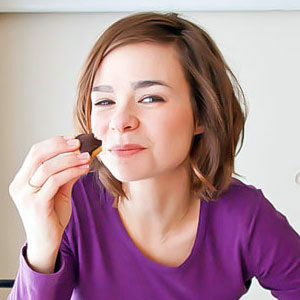 Christina Lane is the creator of the food blog Dessert for Two, which is well-known for its small-batch recipes. She’s also the author of a cookbook by the same name, Dessert for Two. Her work has been featured on The Kitchn, Fine Cooking, Serious Eats, and The Huffington Post, among others. Originally from Texas, Lane lives in California and bakes and eats dessert daily. An incredibly easy and exquisitely spiced embellishment for everything from pumpkin pie to quick breads.